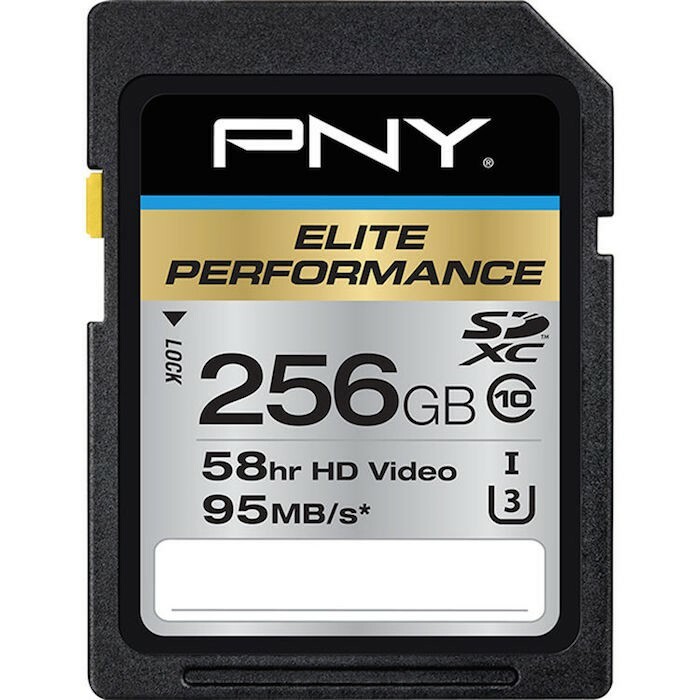 B&H has the PNY 256GB Elite Performance UHS-I U3 SDXC card for $79.99 (reg. $113.95) through Jan. 16. Check it out here at B&H Photo. 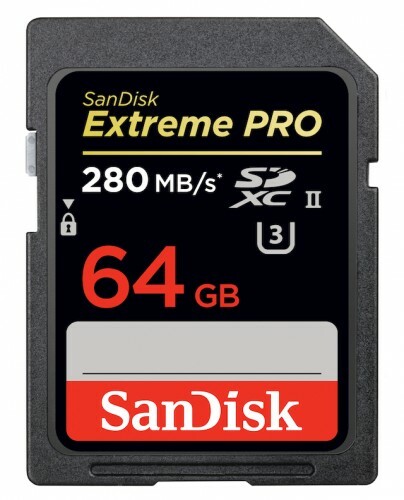 SanDisk’s new high-speed Extreme Pro UHS-II cards are now available for pre-order. 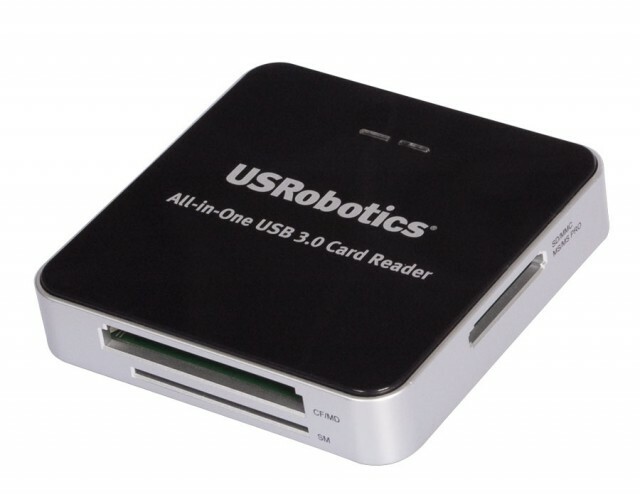 Recall that this new line gets its major speed boost from the UHS-II bus interface. Most SD-compatible cameras currently on the market support UHS-I, at best. The only camera so far to support UHS-II is the new Fuji X-T1. Jeff Cable noted a curious fault of the Canon 5D Mark III and its rather sluggish SD card write speed.
. . . for some reason unbeknownst to me, Canon decided to build the 5D Mark III with one very fast CF slot which supports the newer UDMA7 protocol and a standard SD card slot which does NOT support the high speed standard (called UHS – for Ultra High Speed). Jeff lays out the full details on his trials with the SD format over on his blog. 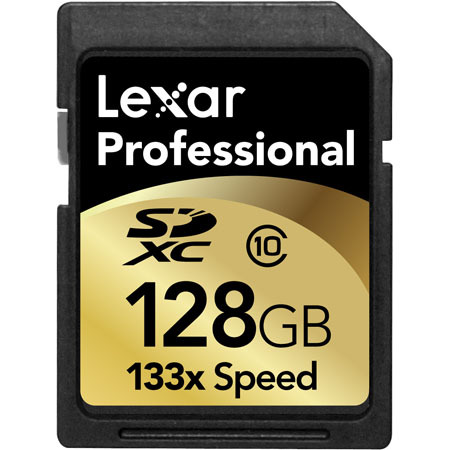 Note that Jeff works for Lexar and knows more details about memory card specifications than the average photographer. Word from the horse’s mouth is also available on page 32 of the 5D3 manual with the express disclaimer that the camera does not support the UHS speed class standard. I’m with Jeff on this one. It’s a real head scratcher why Canon wouldn’t support UHS-I in its cutting edge 5D Mark III. (The standard was announced way back in 2010 and has been pretty widely adopted thus far, including prosumer shooters like the Nikon D7000.) 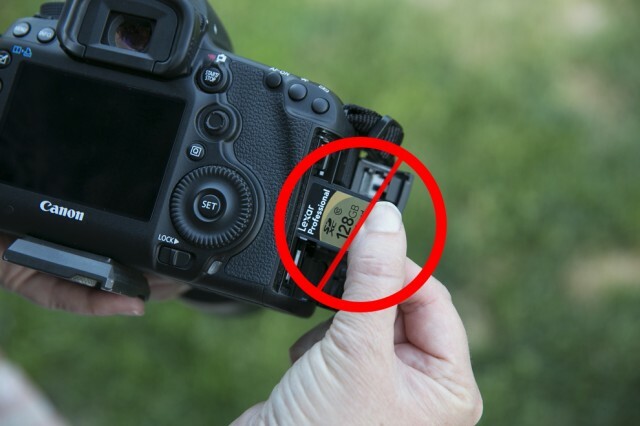 While it’s not as big a deal as a crippled AF system (ahem, 5D Mark II), this certainly is annoying and makes the SD slot unusable for some shooters out there. Of course, Canon updated the 5D Mark II to provide support for the CF card spec UDMA-7 over 2.5 years after the camera was released. 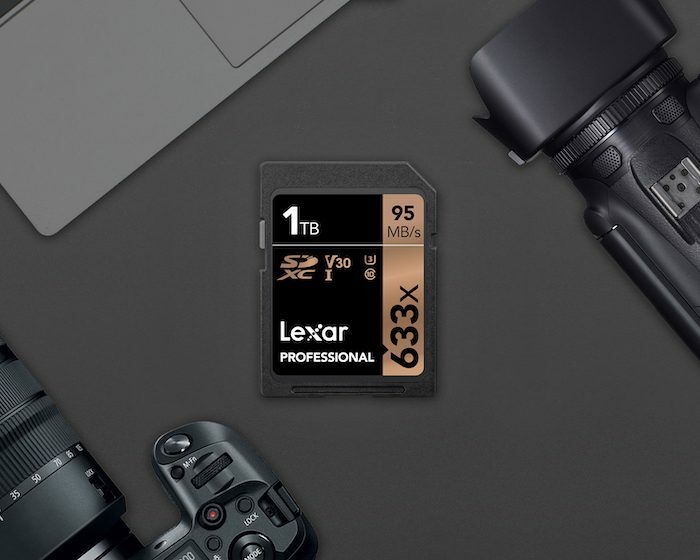 So, maybe we can hope a little bit that a similar firmware update would come to the 5D3 in order to put the SD card slot on nearly equal footing with the CF card slot. 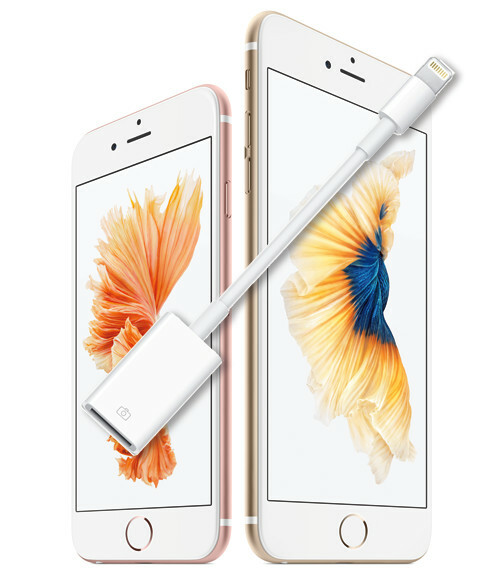 However, Jeff says that this could be a hardware limitation and not possible to update. 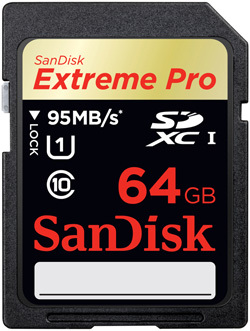 Has anyone else been plagued by the sluggish SD card problem on the 5D Mark III? 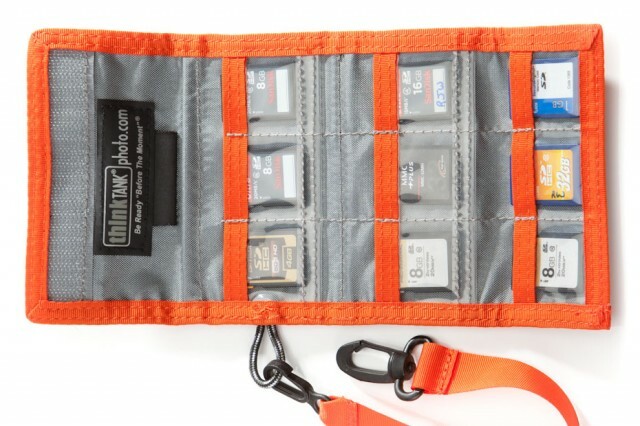 More memory card geekery explanation on Demystifying SD Cards.